THIS IS OPEN BOX ITEM! 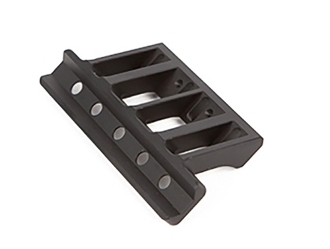 The AKOG top provides an optional mounting platform for optics with ACOG style mount, like Primary Arms 3x, 4x or 5x scopes. 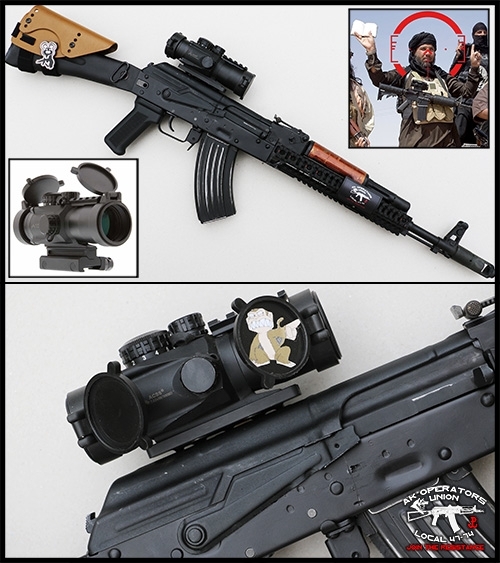 In those setups, AKOG mount works best with AK-302 base mount.